This year the European month of Ergonomics (EME 2012-2013) is entitled ”Ergonomics for risk prevention”. 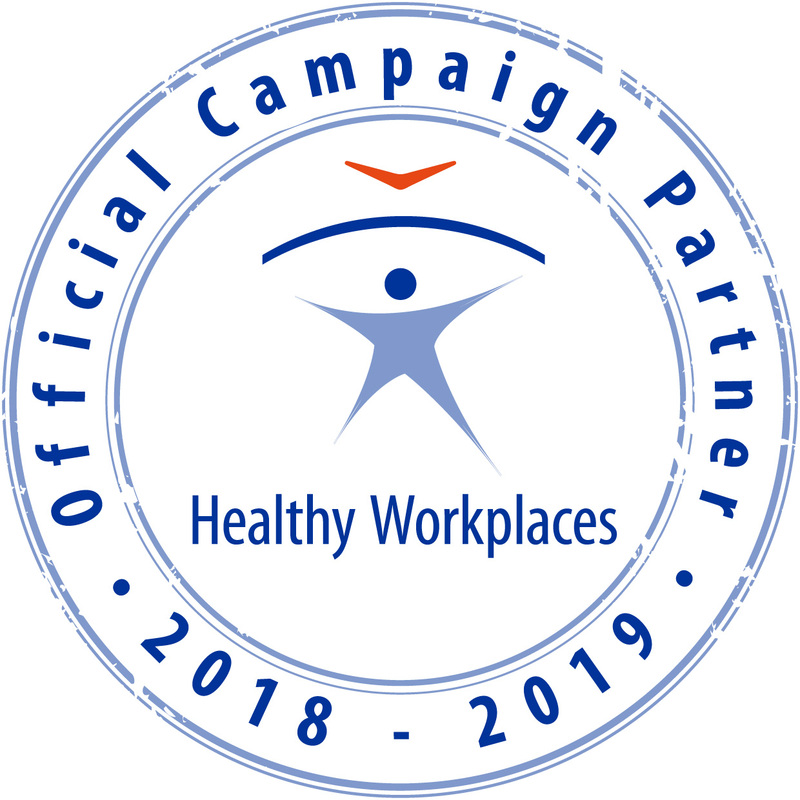 This FEES-launched campaign supports the European campaign for Healthy Workplaces, this year entitled ”Working together for risk prevention”. 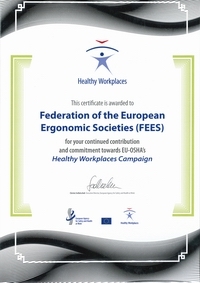 The Power Point presentation "Ergonomics for riskprevention" is intended to support the European Month of Ergonomics arranged by the national member societies of the FEES. Its purpose is to disseminate the message of the EME in possible seminars, meetings or other events related to the EME 2012. The basic content can be used also in articles or other communication material for the campaign. The presentation is distributed in the ppt-format so that it can be translated and modified for local use, possibly shortened and added by local examples, photos, etc. Therefore we ask the members of the national societies of the FEES to gather experiences on the EME 2012 (information on the events, articles, initiatives, etc. ), to be used to develop the next EME campaign in 2013, and to share the experiences within the national societies.